After the World War ended, the families of the American war dead were faced with a difficult choice. Political leaders like former President Theodore Roosevelt were encouraging families to leave the dead with their comrades in European cemeteries to create stronger political ties between the United States and Europe. Grieving families found that their decision on where to bury the dead had become a political choice. How did families advocate for their own views? How were disputes within families resolved? And how did families make their final decisions about where the dead should be buried? 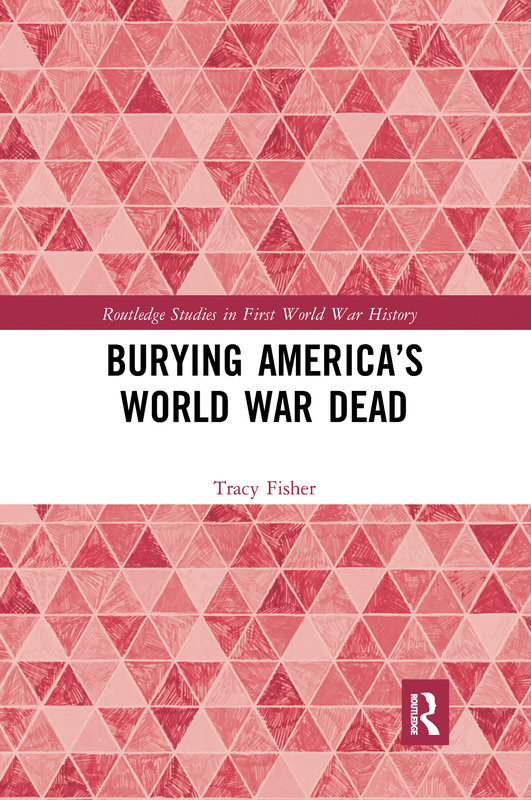 Through an in-depth examination of the correspondence between the United States government and the families of the dead, this book will examine how families fought to ensure that the government gave them what they needed. As the months stretched into years before the war dead were given final burials, the families of the dead demanded that the government give them the respect and honor they felt they deserved as the next of kin of those who had given their lives for the nation. The practices and traditions that the government developed in response to these demands set patterns that still guide the way that the military treats the families of the war dead today.